When most people think of a Commercial Manufacturing pumping system they think of our hydro food pumps where water and product come together to move product around the plant. 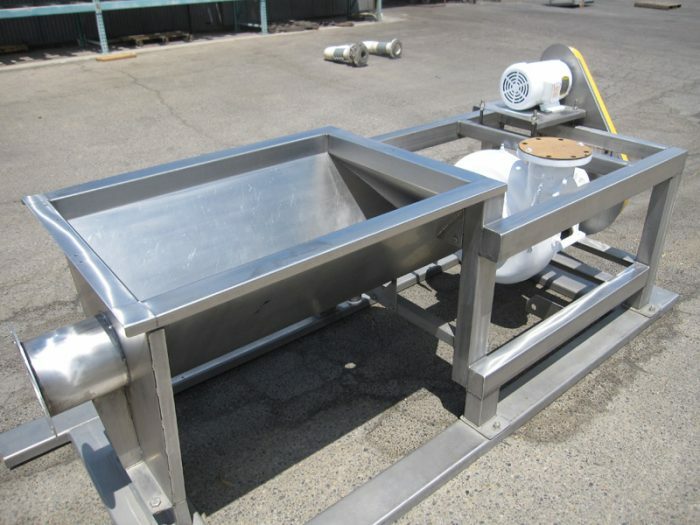 At its destination the water is removed and recirculated, while the product enters the next stage in the process. For many of our washers Commercial utilizes recirculation pumps to recycle water for spray headers and water jet manifolds.